We help produce quality one of a kind digital experiences for our clients in Jordan, Middle East and around the world. Your web design can be a deal maker or breaker. When attractive, well-integrated and easy to browse, it enhances visitor experience and keeps them coming back for more. You gain the confidence of your customers. 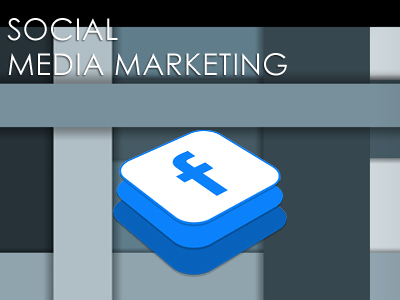 Basically, you have a solid foundation from which you can launch your goals-driven online activities. 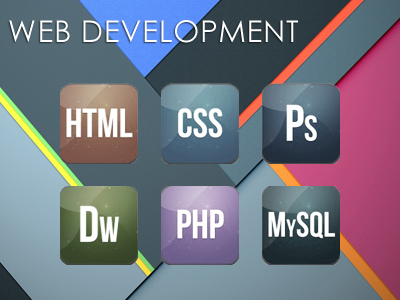 If you want to experience these benefits, we're the web design company to talk to. You may have installed anti-virus software on all the personal computers your business owns. But have you given sufficient thought to your website's security? 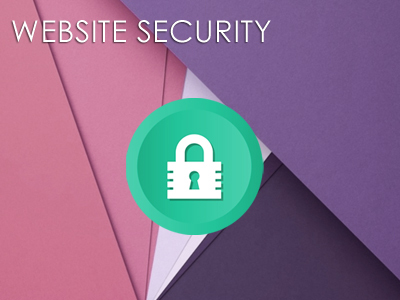 Your site is, after all, a vulnerable business asset. 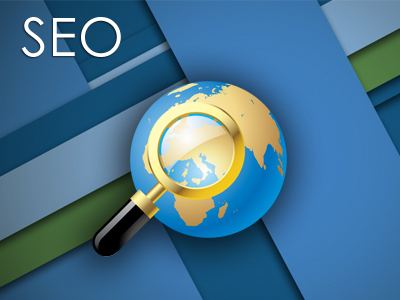 To put your business website to work, you need to ensure that it is up and accessible all the time. 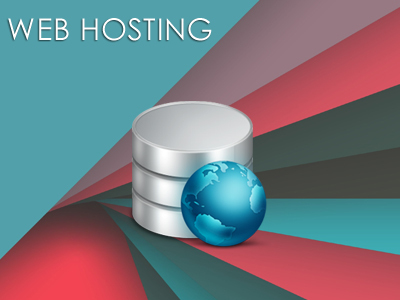 Our hosting services have helped many businesses enjoy a consistent and reliable online presence. 99.9% uptime is not the only benefit our hosting solutions provide. 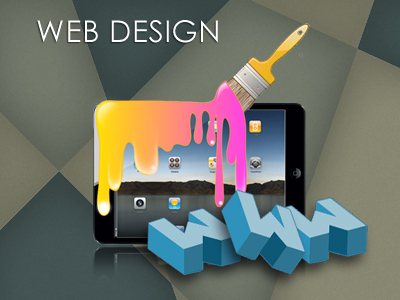 Your web design can be a deal maker or breaker. When attractive, well-integrated and easy to browse, it enhances visitor experience and keeps them coming back for more. You gain the confidence of your customers. Basically, you have a solid foundation from which you can launch your goals-driven online activities. If you want to experience these benefits, we're the web and graphic design company to talk to. 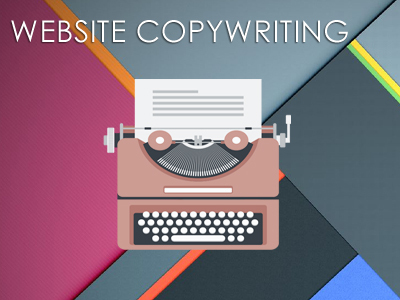 Post Google Panda and Penguin updates, businesses have realized that effective copy is the lifeblood of a website. It's unfortunate that while website design and navigation are often prioritized, copywriting is taken lightly. Your corporate literature, whether served through your site or offline material, speaks volumes about your quality and capacity. If you want to make a good impression with words, we're the ones to call. Recent news indicates that tablet activations have zoomed past smartphone activations. The introduction of newer platforms and devices is changing the application development landscape. KANZit stays on the pulse of the latest technologies and innovations to deliver top-of-the-line application development solutions. 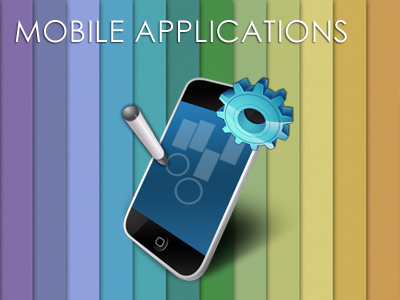 The explosive growth in mobile computing is fueling an unprecedented demand for mobile application development. Businesses are increasingly depending on app developers to build and manage applications. Our skilled developers have built high-performance business applications to make processes more efficient, provide field support with real-time communication and data availability, enable offline working, deliver enhanced customer support and more. Visual interest is an important aspect of branding. 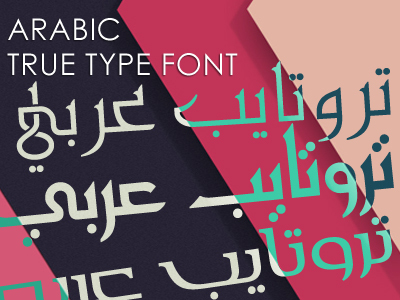 Consistent use of custom fonts in your visual communications encourages high recall value. Every time consumers drive past your billboard, visit your website or see your print advertisement, your uniquely designed message is imprinted in their minds and becomes a powerful influencer when it's time to make a purchase decision. With KANZit's custom font design solutions, your brand recall value can increase multifold. Businesses are increasingly using live streaming to enhance the reach and impact of meetings, events and marketing messages. If you want to play streaming digital media to your target audience, you have come to the right place. 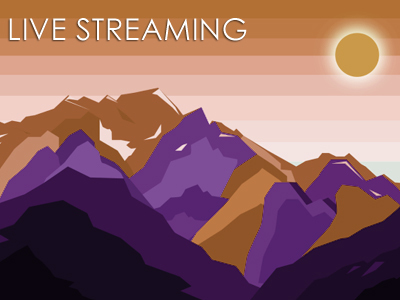 KANZit, in collaboration with its international partner ViaStreaming Inc. enables you to leverage the benefits of live streaming on your website. Imagine a NEW HR system that will change your world! We will help you automate your HR processes, manage them from a central processing location, but you could access it from any place on earth. DewanHR's powerful human resources web application in the cloud makes this possible. Say goodbye to multiple information systems, chaotic communication across HR teams, and high costs of traditional HR software. 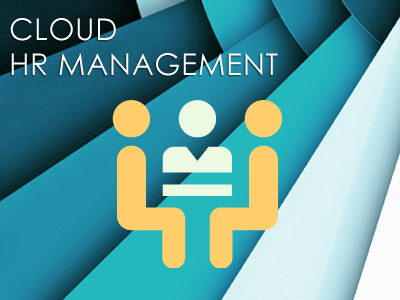 Leverage our human resource cloud service to drive more efficiency, operational flexibility, cost effectiveness, documentation and security. You get to do that without having to buy a single extra hardware, and never be chained to a desktop computer for an indefinite time.